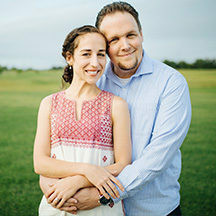 Darius (Romanian) met his wife Bia (Brazilian) at Moody Bible Institute in Chicago. Both had a desire and passion to serve the Lord and to make the name of Jesus known. Together, they decided to move to Romania where the need for ministry for young people is great. Darius and Bia's passion is to communicate the gospel to the Romanian youth in such a way that they will live out the gospel in their lives and pass it on to others. They are actively involved in a new church plant. Darius is a leader in the high school ministry in the local church, director of JV summer camps in Romania, and speaker at youth meetings on the topic of Apologetics. Bia is learning the language, involved in the new high school ministry, and disciples girls from 15 years old to young adults. As a couple, they desire to make an impact through the power of the Spirit in these young people’s lives. 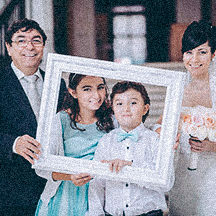 Darius and Bia are currently living in Cluj-Napoca where they plan to serve long-term. You can write to Darius & Bia Bocsa directly from this page.